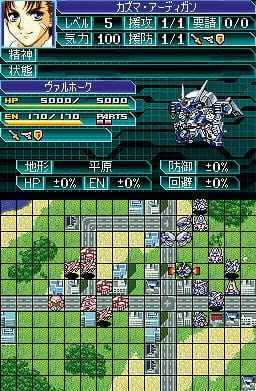 An “Original Generation” entry of the Super Robot Taisen series for PlayStation 3 and 4. Copyright © 2014 - 2019 SocksCap64, All Rights Reserved. Logos, Trademarks, Pictures Belongs To Their Respected Owners. Powered By WordPress. 110 Queries in 0.515 seconds.